800+ User Interface Elements. 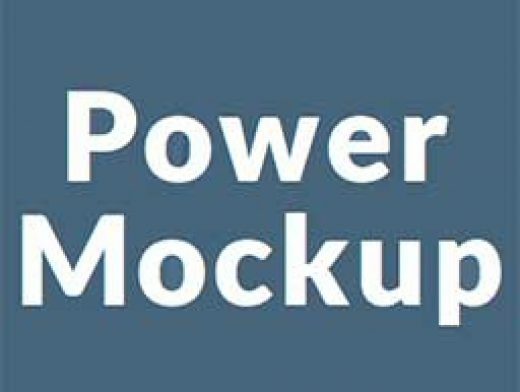 PowerMockup provides a large collection of user interface elements and icons made entirely out of PowerPoint shapes. With these elements you easily can create screen prototypes of mobile, web, and desktop applications—right inside PowerPoint!